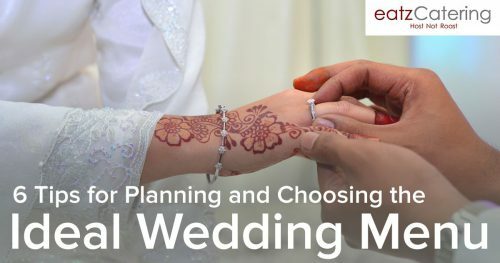 Wedding catering Singapore options about but what does it take to pick the right one for your special day? 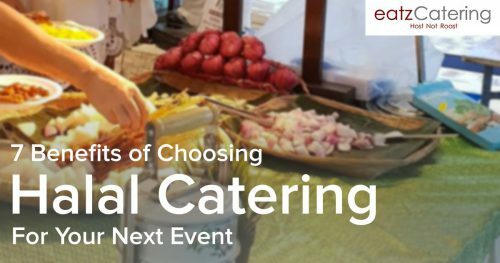 Do you have any idea about the numerous benefits of opting for halal catering for your next event in Singapore? 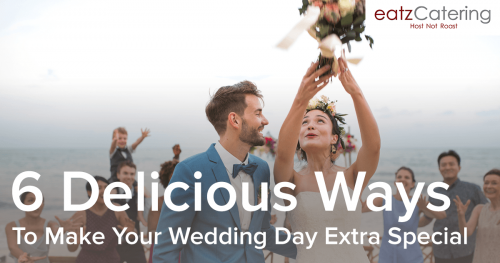 Choosing the right wedding catering Singapore is just the first step towards making the food for your special day absolutely spectacular. 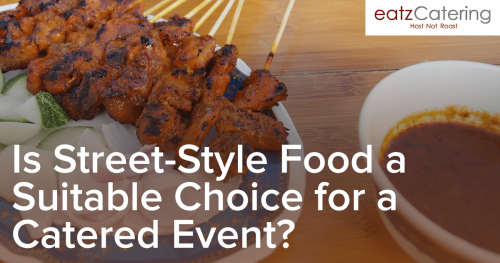 Many Singapore caterers feature at least one street-style food buffet but is this the right choice for your event? 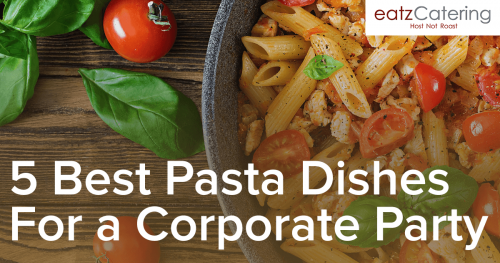 An international buffet for a catered corporate event will almost always feature pasta but what’s the best variety? 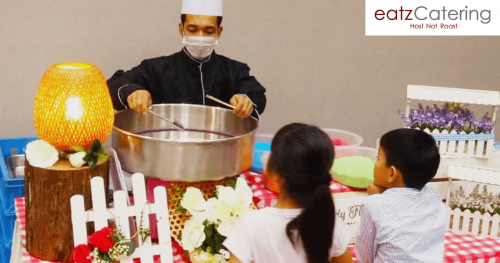 When choosing a Singapore caterer for an important family occasion, you have to make sure that kid-friendly menu options are available. 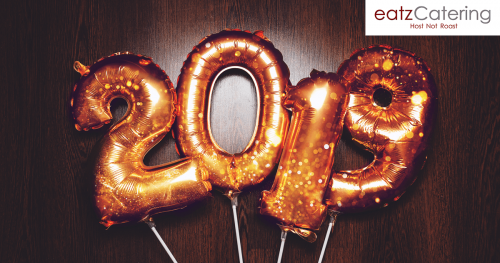 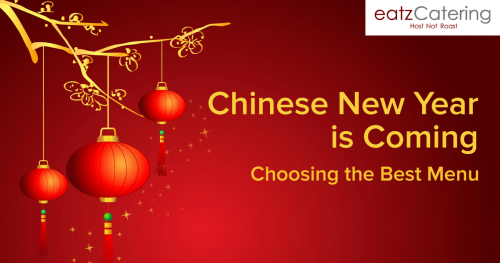 Chinese New Year buffet catering makes it easy and possible for you to celebrate in style without worrying about the food. 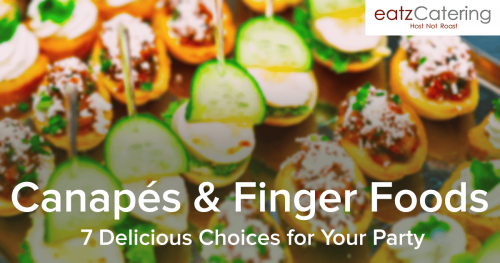 Finger foods are an excellent Singapore catering choice for events aimed at encouraging people to socialise with each other. 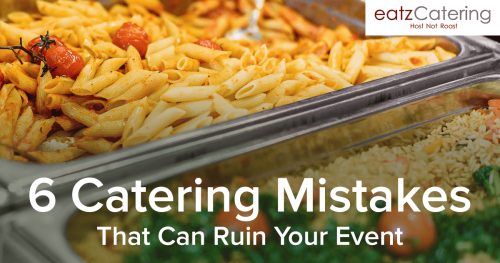 You can make an array of serious mistakes when choosing the right Singapore catering option for your event.